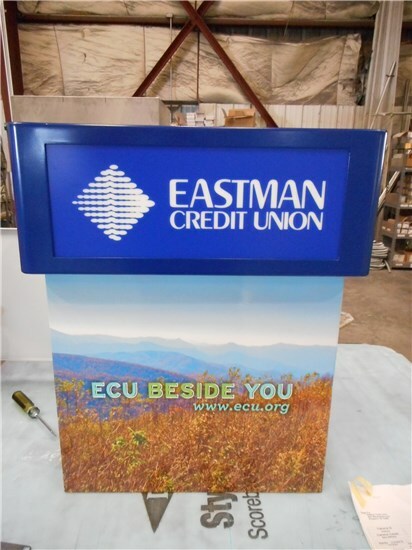 Market your ATM for increased visibility and brand awareness with an ATM topper, also known as an ATM Header. 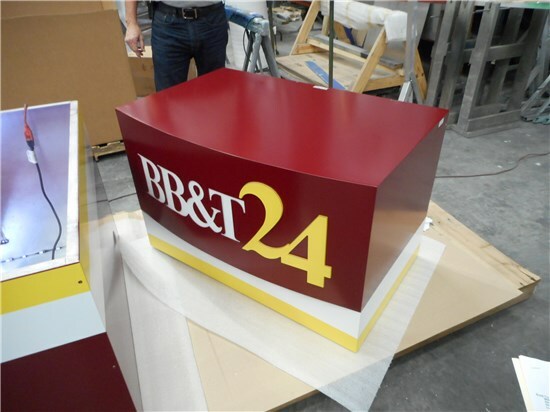 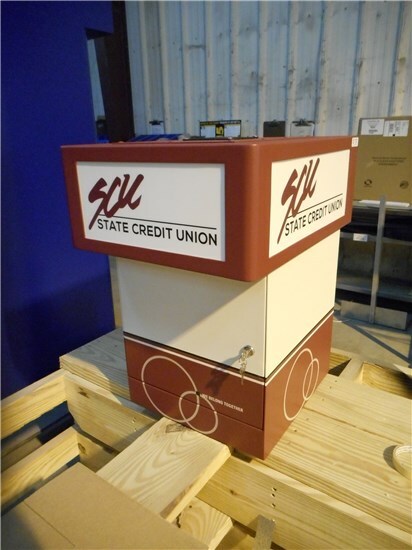 Combining our sign specialty and ATM enhancement knowledge, Concept Unlimited custom builds eye-catching toppers with quality materials to promote your brand and location. 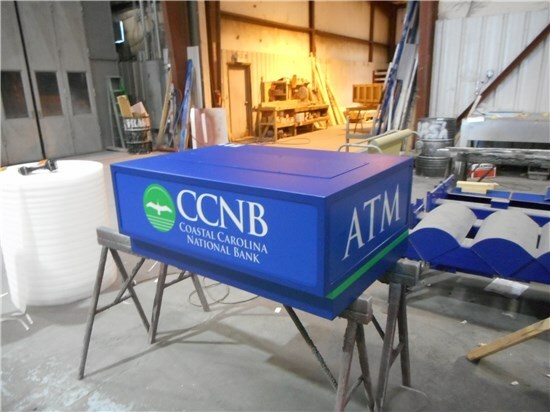 ATM topper units are crafted to complement any size machine. 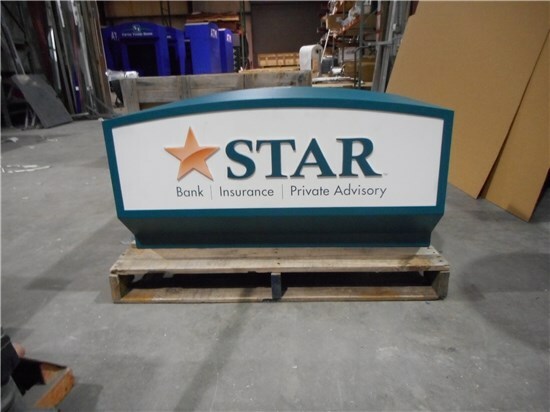 All units can be customized with Concept Unlimited’s illuminated sign box options for added branding and or storage areas for security cameras, modems, or supplies. 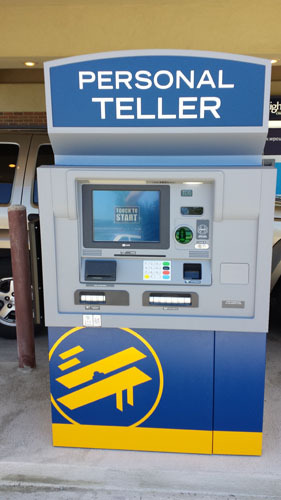 Concept Unlimited works to customize your topper to fit your ATM and location needs. 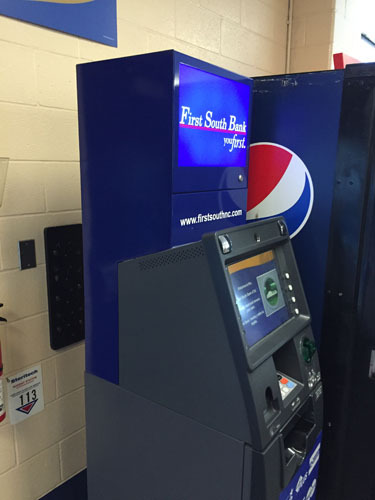 Call us today for an ATM topper solution.